C.J. 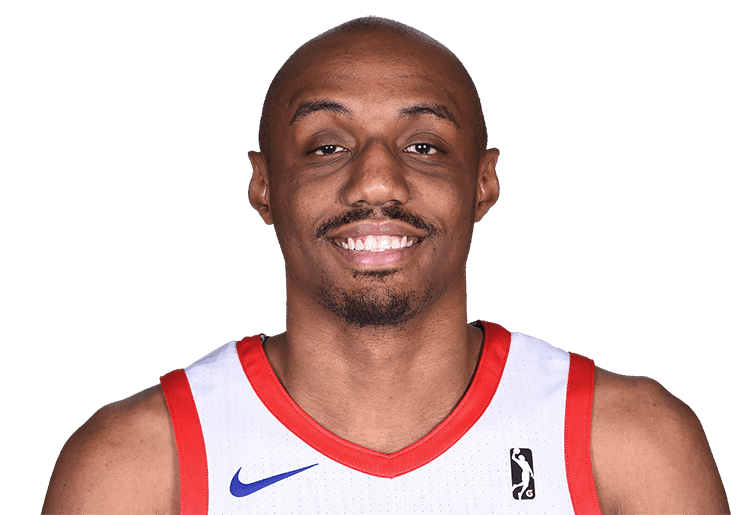 Williams (born February 6, 1990) is a guard for the Iowa Wolves. He played college basketball at North Carolina State.